In your quest for financial freedom, do you need a financial plan? 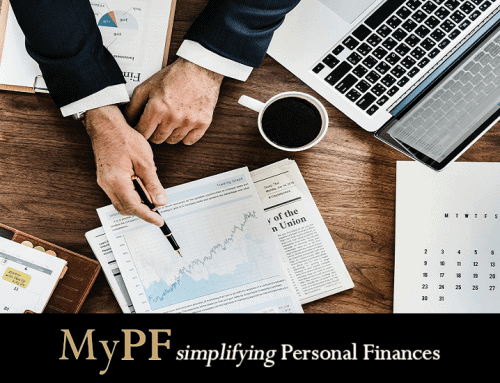 In my opinion, a financial plan is “a detailed action plan for your finances (money coming in and going out) towards making sure you don’t face problems in life solvable by money. Many new graduates after graduating do not think about drawing up a Financial Plan as part of their life agenda. After a few years of hard studying, it’s time to reap the fruits, earn your own money, find your bachelor pad and party. Well, it’s alright to enjoy for the 1st or 2nd year. You deserved it. But after you have settled down the euphoria of being in the employment world and earning your own money, it’s time to sit down and consider your life plan. (TLDR) The answer is yes you need a Financial Plan! Not only for new graduates but to anyone whether you are in your thirties, forties, fifties or even sixties with different priorities at each age. It’s never too late to start working on your Financial Plan. But it’s definitely helpful to start early with time being your friend. This article focuses on those in their twenties who have just started their careers but is applicable no matter your age you are in. As with any other endeavor, it is prudent to have a detailed action plan mapping the path to your desired goal. 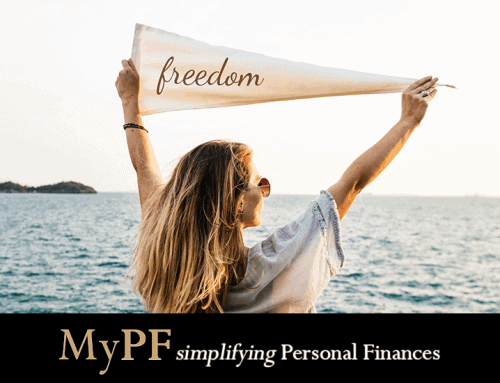 A Financial Plan that is well-crafted (with the help of a good personal finances advisor) will greatly assist you to achieve the seemingly elusive achievement of Financial Freedom. No person wants to worry about money but would want to live life fully and comfortably. It is better to get ready now and skip some excesses and not suffer later unprepared when life throws you a curve ball. 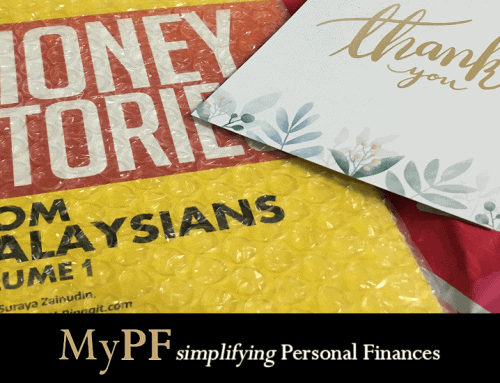 Do you know that if you are 25 years old now and you save RM33.33 a day at an average return rate of 6% p.a., you will have RM1,000,000 by the time you are 55 years old? As you progress through life, RM33.33 a day is very doable especially as your earnings increase. Thus you can become a millionaire much earlier (or a multi-millionaire). The magic lies in the power of compounding interest. Even though you start saving later, you can still become a millionaire. All you need is a plan and figure out how and where to save and invest each month. The earlier and more you save, the faster your journey. Nobody likes unexpected situations that requires a sudden need for a certain sum of money. But emergencies happens and the loss of employment is today often a matter of when and not if. Having these funds will get you through your normal daily routine and give you time to look for your next income generation endeavor. It’s is best to have emergency funds that cover at least 3 to 6 months of expenses. EPF as of 2015 reports that 2/3rds of members aged 54 have RM50,000 or less in their accounts! This amount is very likely to be fully used up within five years of retirement. While EPF contributions are for your retirement, you may not want to fully rely on it. A retirement plan helps you figure out what you need during your retirement years and action needed prior to retirement to make sure you can comfortably enjoy your retirement years without worrying about the money. The cost of a wedding dinner can cost you equivalent to buying a car these days! Though you can recover some amount back from angpaus, it is best to save your own funds. After marriage, an option is to stay with parents but most would prefer the privacy of their own accommodation (which also helps reduce relationship friction). Many couples in our Asian culture also consider buying your own home a necessity. With the ever-increasing price of a house, the cost of down payment of a house to live in is rather substantial. A readied fund for this will remove one of the anxieties of getting married. After getting married for a while, many couples look to increase their joy by starting a family. With a baby in tow, the stark reality is that your baby’s well-being depends largely on your survival! You need to get protection in the event that as an income earner, you are suddenly unable to generate income due to the risk of death or being incapacitated. Without an insurance, your dependents survival may be in jeopardy. In addition, buying insurance earlier lowers the insurance premiums and helps prevent coverage being declined for pre-existing conditions. The cost of education is ever-increasing. Middle-income families are finding it difficult to pay for tuition fees. A full year cost for a normal degree education is between RM30,000 to RM60,000. Imagine that if your child is only 5 years old now, by the time he/she is ready for college, the cost can balloon to RM45,000 to RM90,000 per year. However, with proper planning this is achievable through the consistent allocation and investment in your child’s education fund. Achieving financial independence means you no longer need to work but can live the life that you dream. Your net worth is in simple terms, your assets less your liabilities. You will want to always maintain a positive and increasing net worth position over time. You also need to be intentional to grow your passive income to fund your dream lifestyle. Part of work your professional financial advisor does with you is periodic reviews on the progress of your financial plan implementation. 8. Growing Money Requires Investing. Period. If you earned RM100 and spend RM100, is there anything left for investment? Always pay yourself first and allocate funds to invest. A financial plan will have spelled out what you need to do to meet your financial goals. You will want to invest smartly in various investment assets that carry different risks and profiles via a personal investment assets allocation plan. 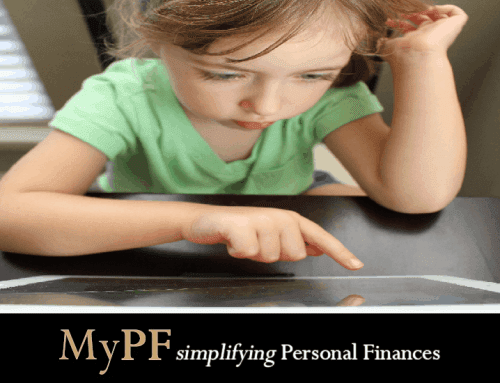 To prepare a Financial Plan, it helps to be sufficiently conversant in financial basics. Working with a professional financial advisor while having your own financial education background will help you achieve better results. A financial advisor can help, and great ones will coach you but you still need to take accountability for your own financial future. .
Who do you think will be more successful in achieving your financial goals? Successful people have written goals in every area of their life with a clear and detail action plans to achieve those goals. A Financial Plan is part of that. It sets the path to actively manage your finances and not go through life wandering aimlessly financially or fire-fighting every time money problem arises. A comprehensive financial plan should encompass most of these areas of active management including risk management, investing, estate planning, taxation, and retirement planning. Don’t be overwhelmed but start working on just one area first in your plan with your personal finances advisor.